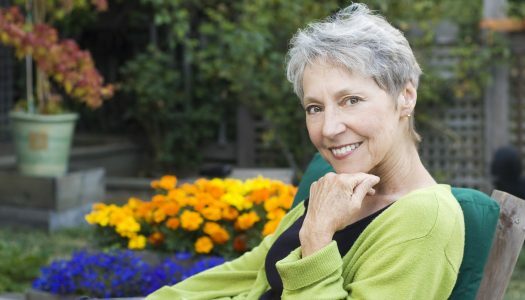 What Are You Yearning for in Life After Retirement? Aging Well is Hard Work… But, It’s Worth it! The road I live on isn’t paved. It stretches for a mile – a dusty avenue wide enough for two vehicles, and treacherous after a heavy rain. I have a love/hate relationship with time. I used to feel like I had all the time I needed. It could drag on forever. Or maybe that was only true when I was five. What Can Our Dogs Teach Us About Positive Aging?